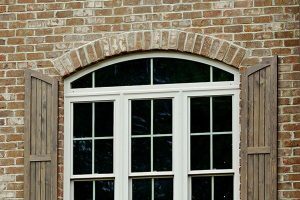 Ellison windows and doors are made from premium virgin vinyl fabricated at our state-of-the-art facility in Welcome, NC. 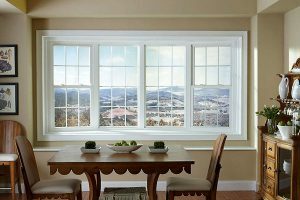 Ellison encompasses a wide variety of quality vinyl windows and sliding patio doors for both replacement and new construction application. Ellison offers a wide array of glass designs and other aesthetic enhancements. Our Low-E glass options and Warm Edge Insulated Glass Sealant System enable us to meet or exceed the highest energy standards. Birmingham, Alabama area. Our highly trained staff can provide the help you need to obtain the perfect windows, doors, and other items to make your property look outstanding and have great functionality. To get started please use the Contact Us page, or call us directly at (205) 945-9832. We want to help make your project a success.